Whether you’re pre-wiring a new site / office or just need an additional network line on an existing network, INTSB can do the job. We take it seriously in every installation, no matter how big or small the network system , we guarantee that you will receive the best quality of service that you desired. 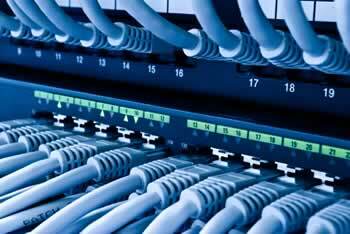 We provide networking services such as installation of Category 5e, 6 data and patch cables, and fiber optic cabling. If you don’t want to have to deal with wires, you may choose to go wireless. INTSB offers a wide range of wired and wireless network products to get you connected. 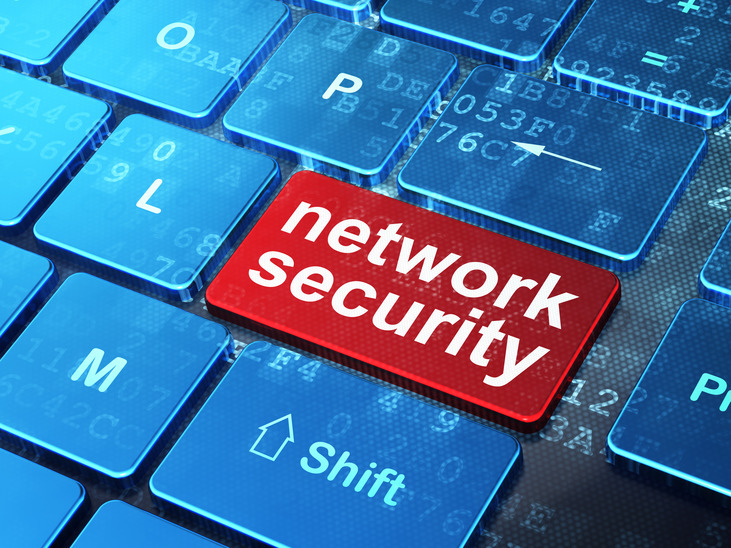 We also offer the maintenance services for your network services as part of our aftersales support. Fiber Optic: ADC KRONE, FIBEREX, AMP, and DINTEK.